These are links, to other websites, that have a special significance to the Holy Name Society. The Holy Name Society embraces Catholics from all walks of life. 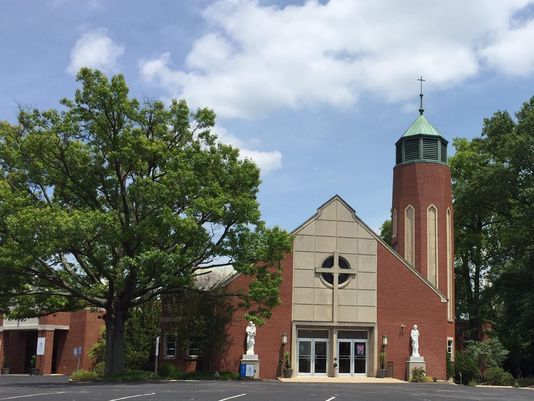 Membership is open to all men of the St. Joseph Parish over the age of eighteen. We meet on the first Thursday of each month [except June].